Kementari retirement announced and will stand at Kelvinside in 2019. 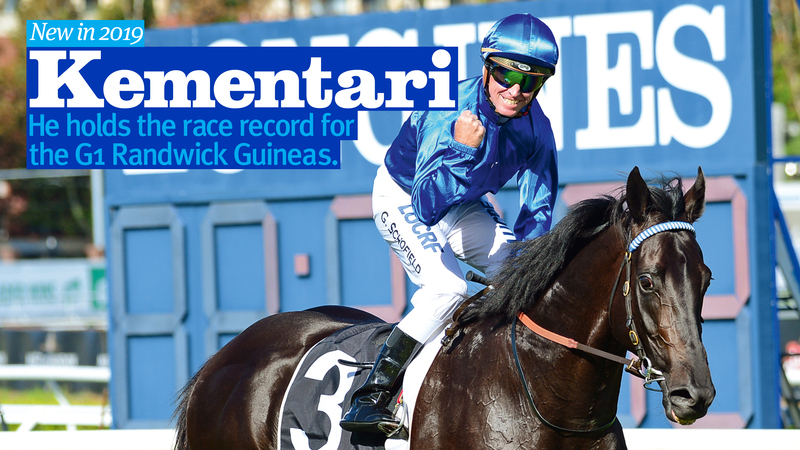 Kementari, the dominant three-year-old of his generation when winning the G1 Randwick Guineas, officially retired from racing and will stand alongside his sire Lonhro at Kelvinside for the forthcoming southern hemisphere breeding season at a fee of $33,000 including GST. He lined up in the G1 Randwick Guineas as favourite to take the coveted race and certainly did not disappoint, once again demonstrating an explosive turn of foot to beat home nine G1 performers including Trapeze Artist, Pierata, D’Argento andAce High, confirming his place as Australia’s leading three-year-old. Darley stallions conceive 10th individual juvenile Group winner for 2019. 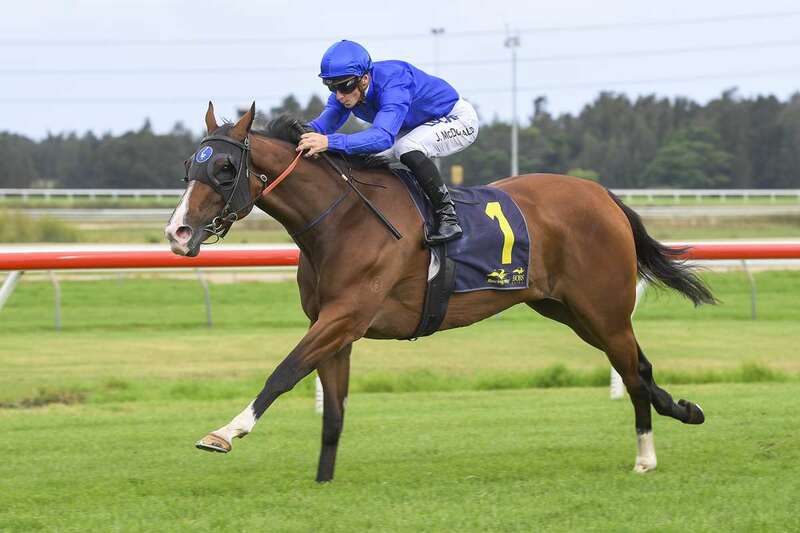 Medaglia d'Oro continued an impressive run of success when his two-year-old daughter Pohutukawa overcame a torrid run to register an impressive victory in the G3 Kembla Grange Classic on Friday, 15 March. Less than twelve hours later, another daughter of Medaglia d'Oro, Flit, dead-heated in the G3 Thoroughbred Breeders’ Stakes at Flemington to become the 10th juvenile Group winner by the Darley stallions in 2019. Medaglia d'Oro has sired 16 winners worldwide this month, eight of them in Australia and New Zealand and has four sire sons at stud in Australia including Astern. There are 19 yearlings by Medaglia d'Oro catalogued at the 2019 Inglis Easter Yearling Sale. Brazen Beau continues popularity among buyers at the Magic Millions Adelaide Sale. Buyers descended on the 2019 edition of the Magic Millions Adelaide yearling sale and the popularity of second-season sire Brazen Beau continued as six-figures or 4.75 times the sale average was given for Lot 72. Former South Australian trainer Lloyd Kennewell, who recently relocated to Caulfield in Melbourne, went to $190,000 to secure the son of Brazen Beau. Offered by Grenville stud, the colt is from the family of Omei Sword and G1 MRC Thousand Guineas winner, Irish Lights. Two length debut winner for Shooting To Win at Cranbourne. The Trent Busuttin and Natalie Young trained Treaty of Seville (Shooting To Win), impressed on his home track when winning by two lengths at Cranbourne night meeting on Friday, 8 March. Under the guidance of Jamie Kah, the colt sat second last on the fence before weaving through runners at the top of the home straight and settling in front from the 200m mark to win by two lengths eased down to the line. Four days later, Leon McDonald and Andrew Gluyas went to $140,000 to secure a colt by Shooting To Win returning connections 3.6 times his service fee.